A Bechstein grand piano in front of the bar and a crackling fireplace - many cosy hiding places to relax. 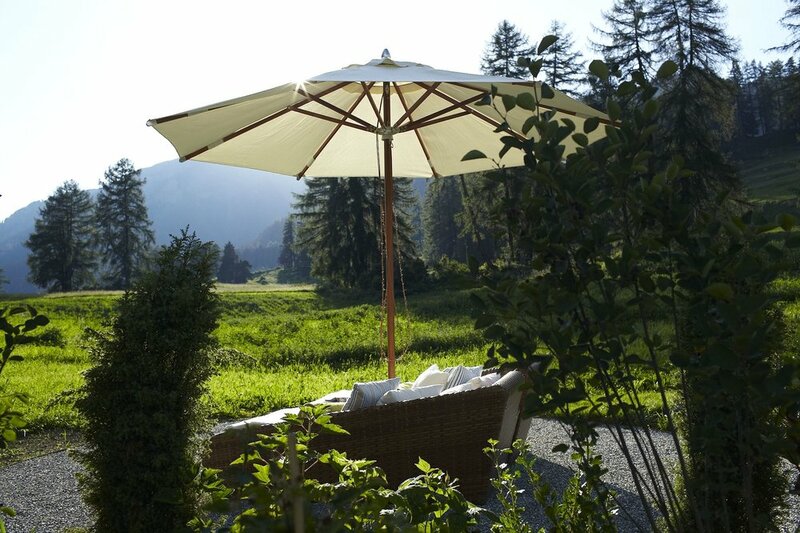 A hideaway to rejuvenate and leave everyday life far behind. Welcome to the Paradies, welcome home! The Bar projects images of brushed stainless steel, dark red leather and stunning mountain views, enhanced by classic cocktails, sparkling Champagne and lively music from the Bechstein grand piano. 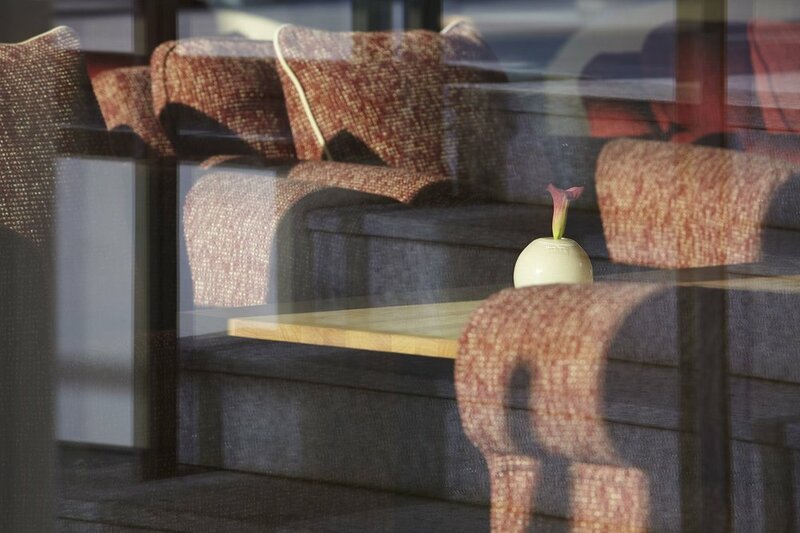 Alternatively, the adjacent Fireside Lounge is complete with a crackling fire and the amazing view can be enjoyed from the comfort of an armchair. Evenings filled with pleasure and passion. British charm in the Swiss mountains; plaid wallpaper, Chesterfield leather furniture and classic tweed. 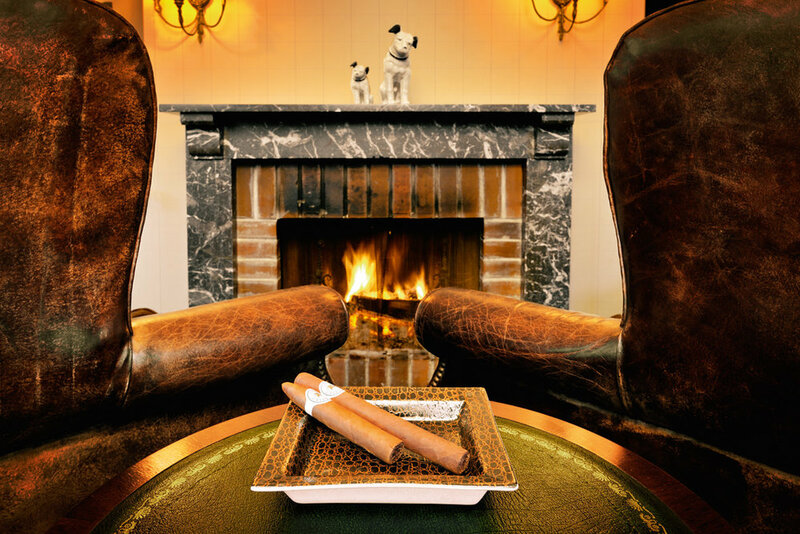 Enjoy your cigar or select a fine whiskey in front of an open fireplace. Well stocked bookshelves in wooden-panelling reach from floor to ceiling – the Beyer family’s old living room entices you to embark upon a literary tour. Chess, draughts and backgammon are all set-up and waiting to be played on neatly arranged game tables. Play a mini round of golf with friends in our garden on the new putting green. 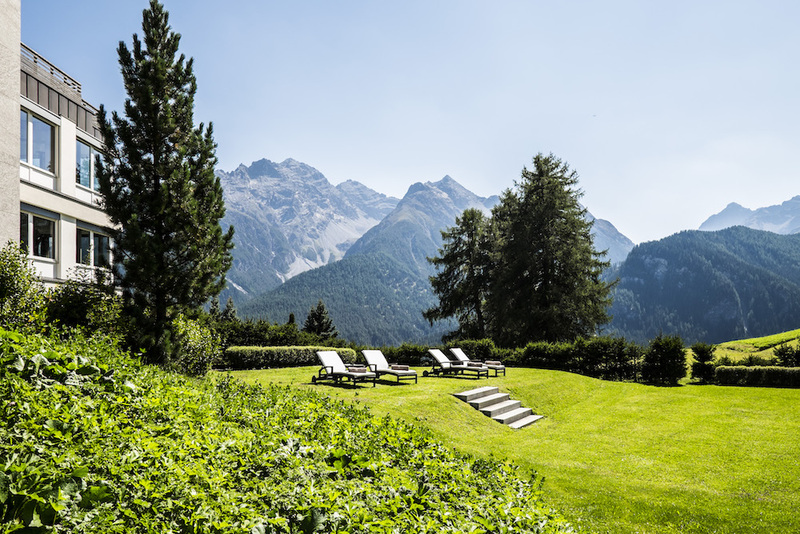 Lush alpine meadows, hammocks stretched under shady Swiss pines and luxurious sun loungers – oases of tranquillity promise cosy moments. 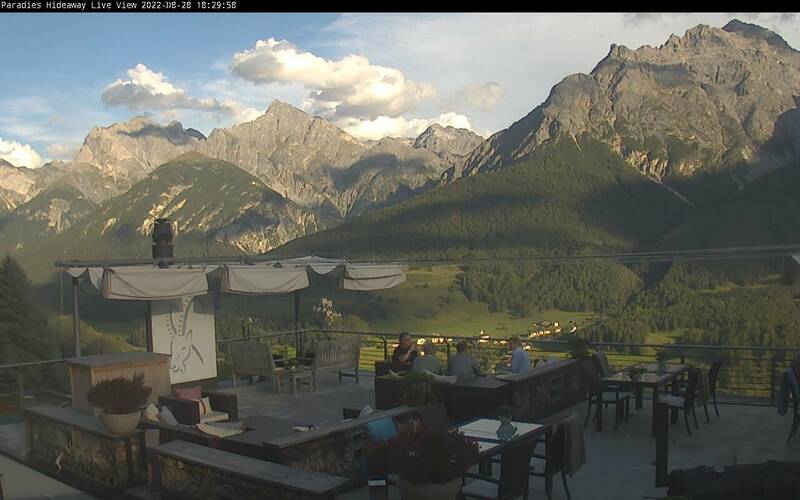 Clear mountain air and picturesque views of the Engadine mountains. 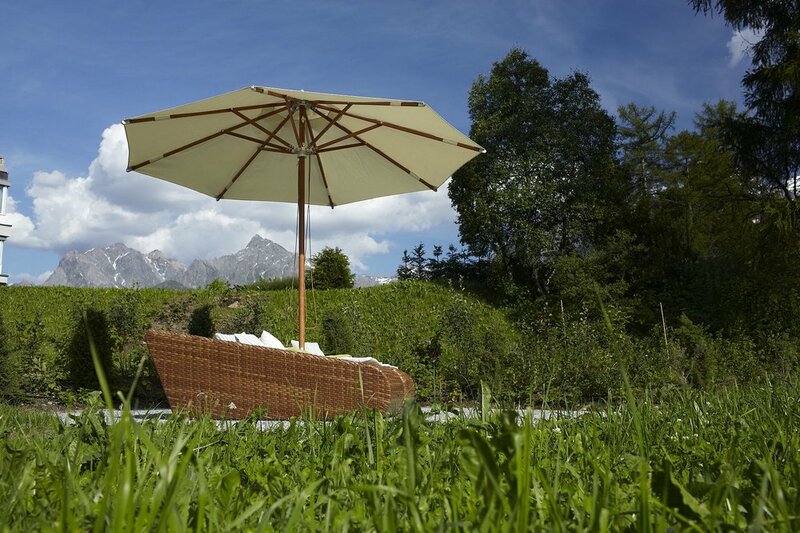 The newly designed garden around the private hotel is a delight, not just for garden lovers.